ISLAMABAD, Feb 5 (APP): Leader of the Opposition in the National Assembly Syed Khurshid Shah has urged the international community to play its role for implementing the UN resolutions on Kashmir. In a statement, he said resolution of Kashmir dispute is imperative for the benefit of the whole region, reported on Radio Pakistan. He said on Kashmir Solidarity Day, we expressed complete solidarity with Kashmiri brethren in their just struggle for right to self-determination. 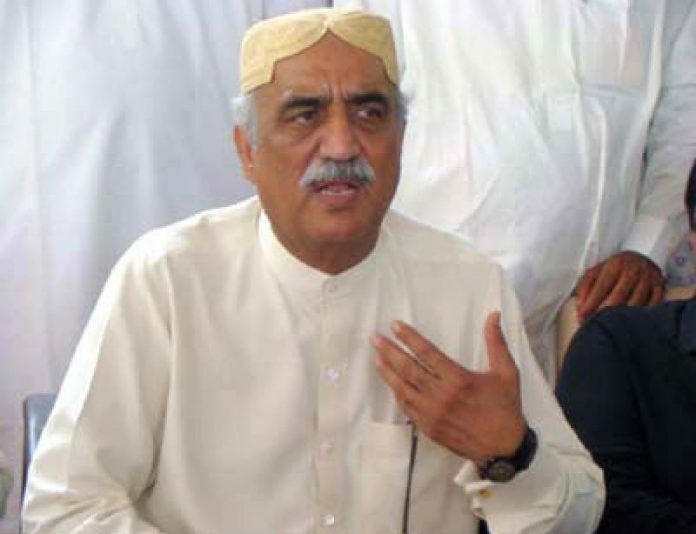 Khurshid Shah urged India to demonstrate sincerity for resolution of the longstanding Kashmir dispute. He said keeping in view the democratic traditions, India should come to the negotiating table for resolving the issue.